Magento 2 is faster, more user-friendly and more customizable. So what’s keeping you from updating? With more than 250,000 retailers around the globe using Magento as their e-commerce platform, it is no surprise that Magento is the number one choice for some of the world’s biggest brands. The newer versions, 2.0+, bring even more flexibility, speed and innovation that can propel your business. You already know that Magento is the right e-commerce platform for you. But did you know that if you’re still using Magento 1 you need to upgrade your online store as soon as possible? Official updates for Magento 1 might stop at some point in the foreseeable future but that isn’t the biggest reason to update. If you’re tired of backend bugs, slow page loading and losing sales from abandoned carts, then updating your site to Magento 2 is the only way to go. So what’s keeping you from updating? Maybe you’re afraid of downtime. Or you feel that your day-to-day tasks will be interrupted. Or maybe you even worry that your eshop employees will need training to adapt to the new dashboard. All of these concerns are valid, given that migrating from Magento 1 to Magento 2 is a major project. However, there’s no need to worry, if you choose the right partner for your project. 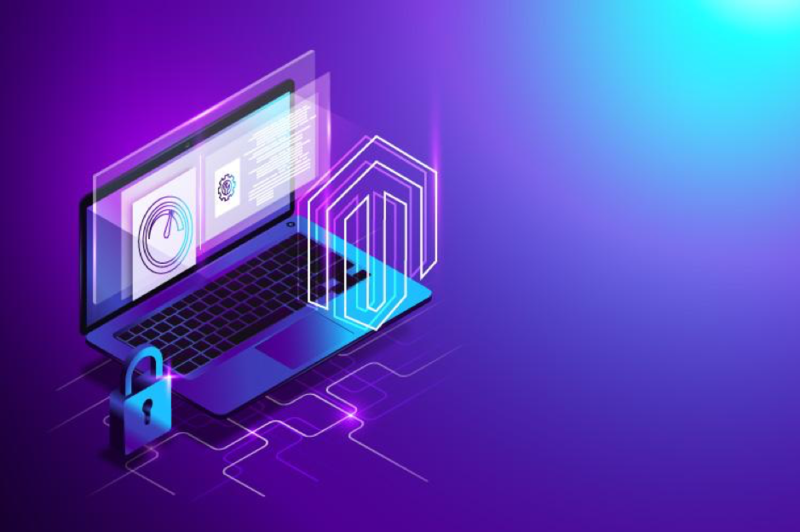 Our team of dedicated e-commerce solution experts is ready to ensure that the migration between versions runs smoothly and your employees become even more productive with Magento 2. Our experience with large technology projects, will make you feel safe during every step of the way. Rest assured, you will know that your Magento project is in good hands. As of right now, we have deployed more than 74 e-commerce projects successfully, and we are proud of being experts in planning and carrying out Magento deployments and upgrades quickly and effectively. 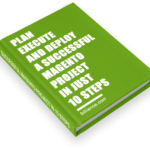 We’ve also written a book about how to complete a successful Magento project and it has become an industry standard. Before we continute, let’s see exactly what you’re signing up for when you decide to upgrade to the latest version of Magento. Migrating to Magento 2 will give a significant speed boost to your backend and your online store. The performance of the backend is really important to the developers and merchants alike. But your company should also be looking to achieve an ever faster loading speed for the end user, your shopper. A Google study found that 53 percent of visitors will abandon a mobile site if a page takes more than three seconds to load. Our clients have seen a speed increase of up to 70% after allowing us to migrate their store to Magento 2, and have reduced page loading time to less than 0.75 seconds per page, though occasionally up to 1.9 seconds as well. We don’t want to get too technical here, but the new Magento 2 heavily outperforms Magento 1 and other competing e-commerce platforms. This performance increase is due to page caching and better database architecture, among other improvements. Major increases in speed will improve your customers’ experience and, subsequently, your Google rankings. With Magento 2, you get to work more efficiently thanks to a modern and intuitive user interface. You can monitor your business effectively with quick access to an enhanced set of sales and order data. Navigation and search have been optimized and are easier than ever to use, recreated with the goal to speed up day-to-day tasks. Magento 2 comes with an impressive collection of innovative extensions that will take your e-business to the next level. 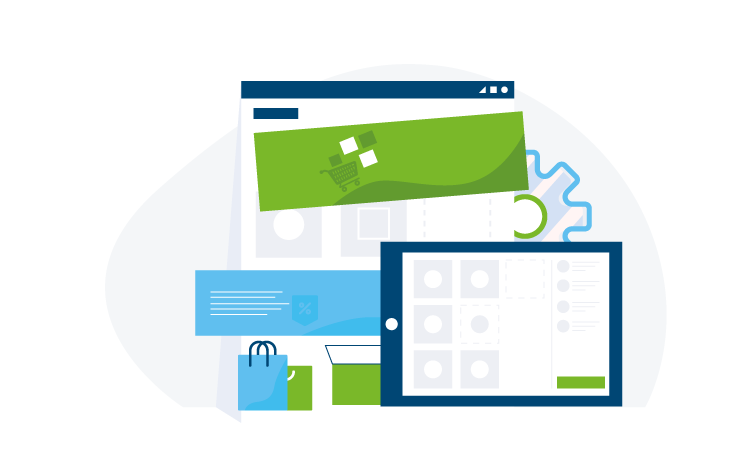 Technologies change and if you’re still relying on older versions of your e-commerce platform, you’re missing out on customization elements that can make your life easier and extend your store’s features nearly any way you want. With the new Magento, the checkout can be up to 90% faster. With Instant Purchase, customers who have a previously-saved billing address and payment method are able to check out with just one click. This enables you to earn more money per customer, because you’ll be optimizing the purchase process for returning visitors. Mobile shoppers will also be able to complete their purchase easier and faster, but only in your new Magento 2 shop. With Magento 2, you are able to optimize your web shop to drive more conversions and more sales. With its flexibility and smooth checkout process, the newest version of Magento will help you skyrocket your revenue growth. It is simple to see that migrating to Magento 2 will also reduce your maintenance cost because you’ll have access to faster customization. Thanks to the elimination of Magento 1 bugs, the newer version can bring a reduction of up to 50% in recurring costs. Magento 2 was initially released in 2015 and is now more mature and bug-free than ever. You also need to know that the official updates for Magento 1 might stop sometime in the near future. It’s time you upgraded your e-commerce site and start reaping the benefits that big retailers enjoy. Our team here at Biliance will be your dedicated e-commerce solution experts. Click here to get in touch and see how we can help you move on to your new e-commerce experience hassle-free. 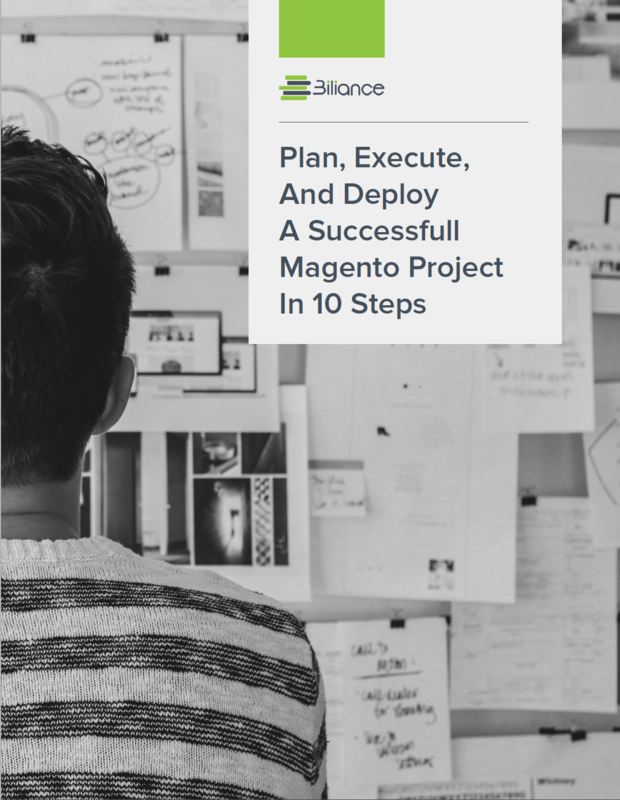 Learn how to plan, execute and deploy a successful Magento project in 10 steps. Download the free eBook now! I want a magento ecommerce website. What is next? 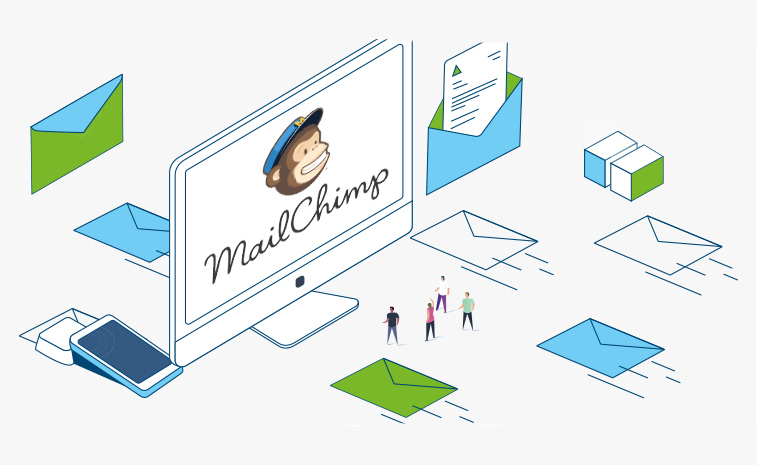 What can I really do when connecting Magento with MailChimp? How long does it take to build a Magento Website ? 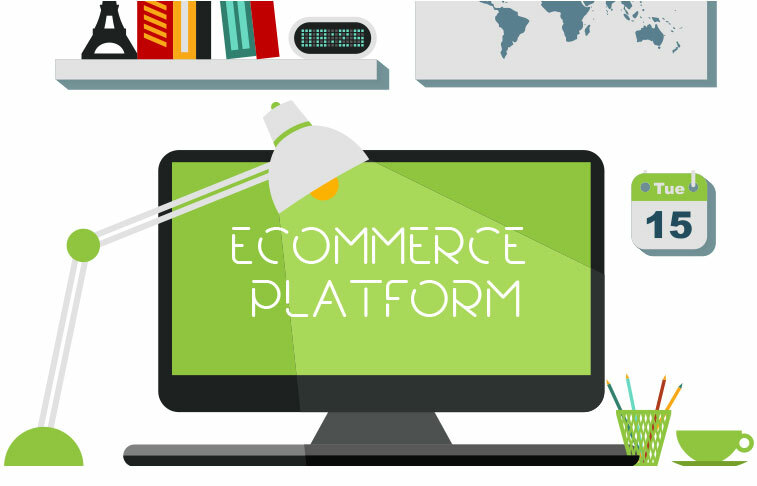 Is Magento the right e-commerce platform for you? 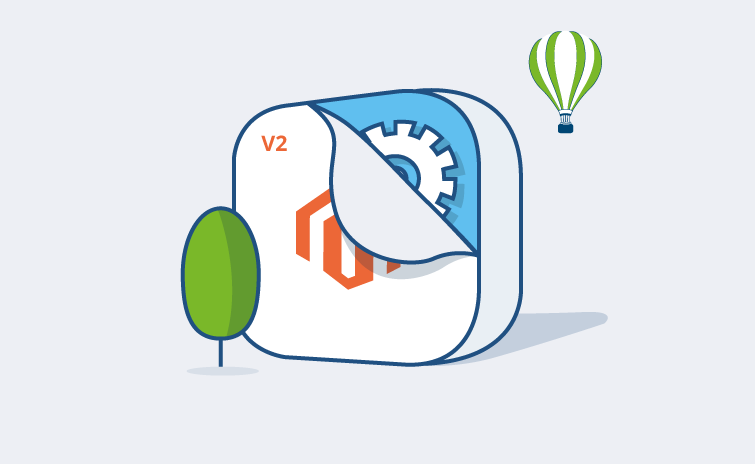 GETTING READY TO START YOUR NEW MAGENTO 2 WEBSITE PROJECT ? DON’T START BEFORE YOU READ THIS EBOOK ! Whether you are launching a new project or upgrading to Magento 2, make sure to ready this ebook before you start. 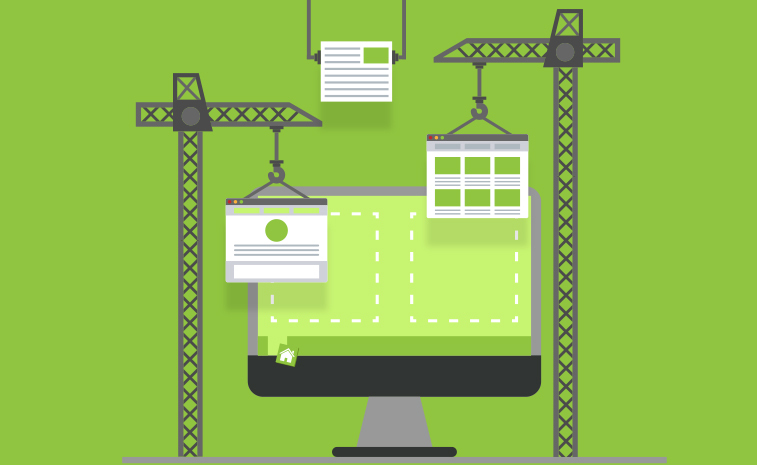 We will explain you the 10 steps required to successfully deploy your new website on time and within the planned budget.